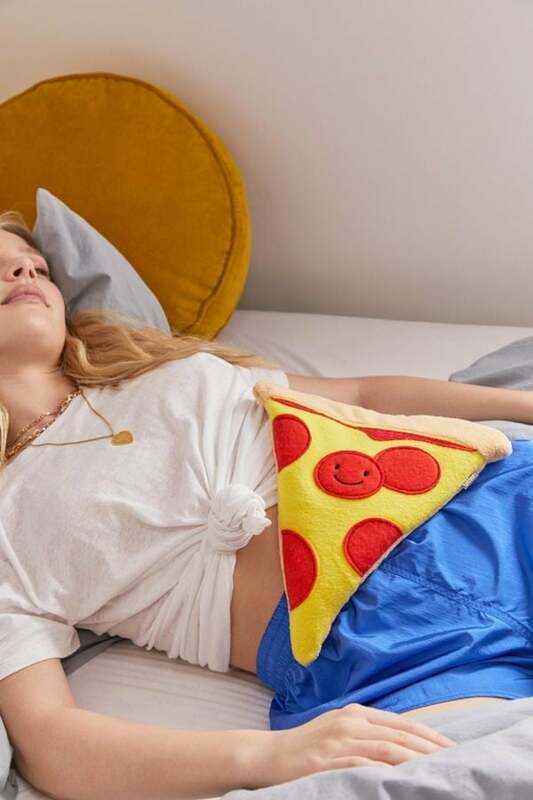 "Cute" and "heating pads" don't always belong in the same sentence, but this pizza-shaped plushie from Urban Outfitters tells a different story. 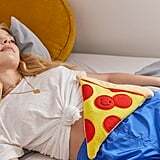 The Huggable Pizza Heating + Cooling Pad ($29) was recently brought to my attention, and now all I want to do is be cozy and warm with this and real pizza (to be fair, that's all the time, but still). It's made of cotton, polyester, buckwheat, and lavender, and you can microwave it, heat it up, or freeze it to cool you off. 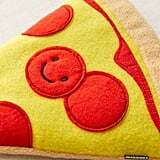 Whether you're too cold while relaxing at home or you need some relief from period cramps, this smiling pepperoni fellow will help you out. 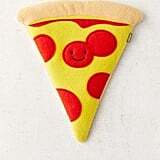 Shop it ahead, and check out even more adorable Urban Outfitters heating pads.